About Us We are Madish. 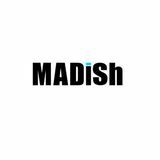 Madish is online fashion brand store. We design and create product informed by you. We have many styles and fresh new threads.